Elaine Curtis is an award winning, independently run, fashion retailer, based in Carlow. 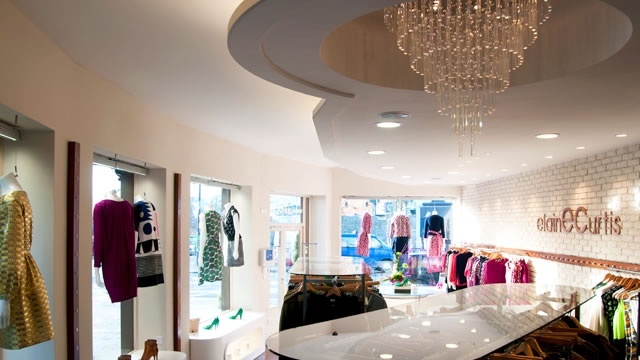 The Store is regularly featured in the Irish Press, on TV3’s fashion show “exposé” and in 2009 won the IMAGE Magazine ‘Boutique of the Year’ Award. 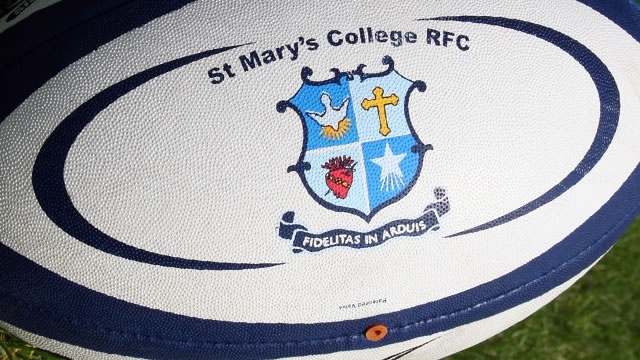 St Mary’s College RFC is one of Ireland’s leading rugby football clubs, based in Terenure, Dublin. Odaios is a family-run Irish company that aims to be the first choice for chefs and cooks, providing their customers with the best food produce from around the world. 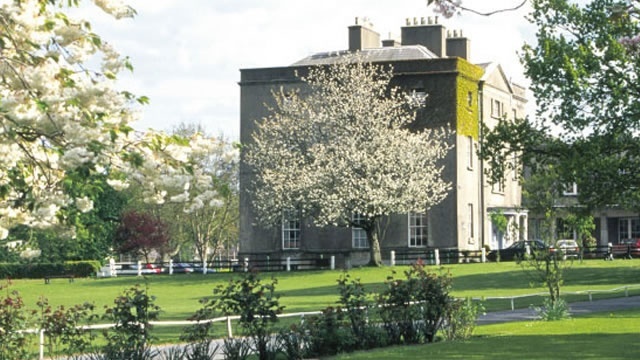 Founded by the Quaker Community in 1798, Newtown School is a co-educational secondary boarding school located in Waterford City, in the sunny south east of Ireland. 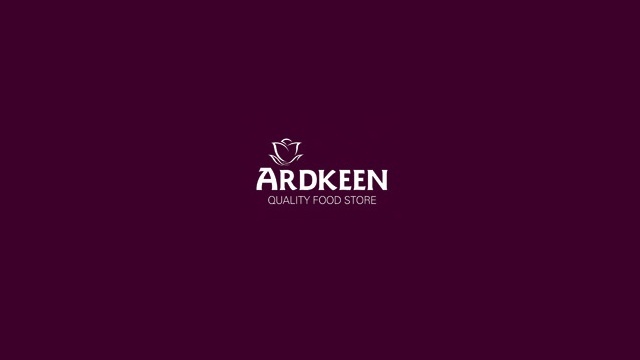 Ardkeen Quality Food Store is an independently run family food retailer based in Waterford. Ardkeen wanted to use the internet to promote their unique food offering and message of top quality and locally produce foods to their online community. The aim of the site was to deliver the high level customer service on-line with the same level of service as when their customers walk as they walk through the door into their shop. We want every project to be our best to date, which means... you get a great looking, professionally designed and expertly built website, that does what we said it would do and is delivered on time and on budget. 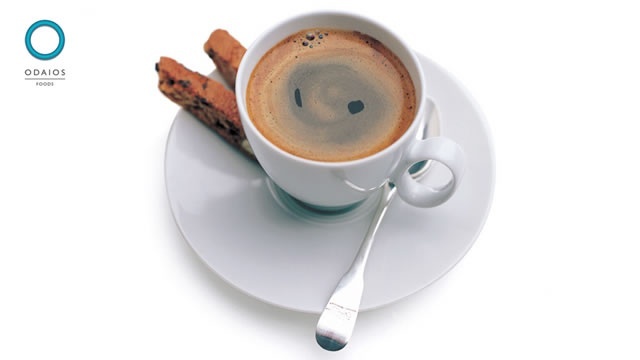 © 2013 IPAG (Ireland) Ltd.